Instagram stories are such a great way to engage your followers and let your creative-self run free. 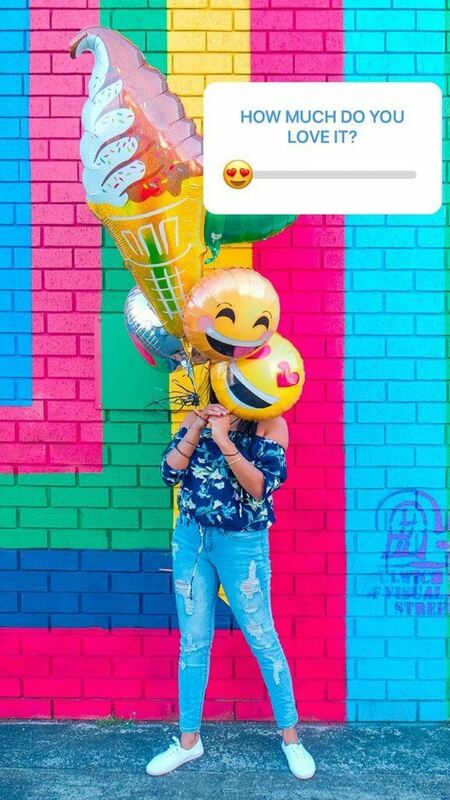 Instagram just launched this nifty new feature which we can not get enough of! Do you have a question and are bored of traditional polls? 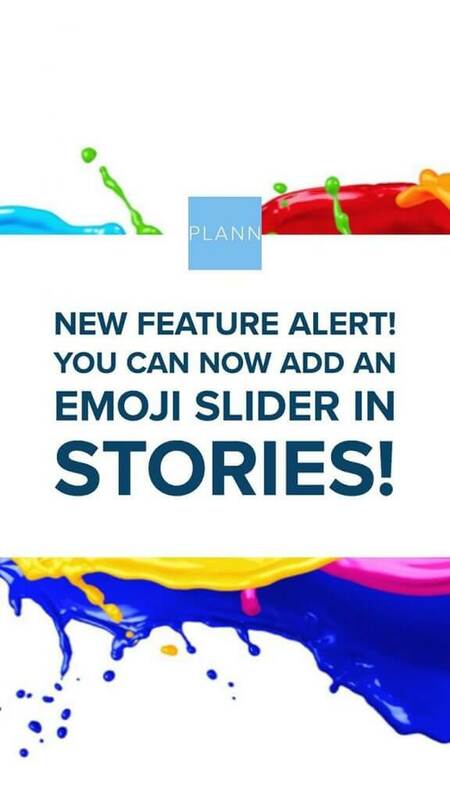 Say HELLO to the Emoji slider! Yay. 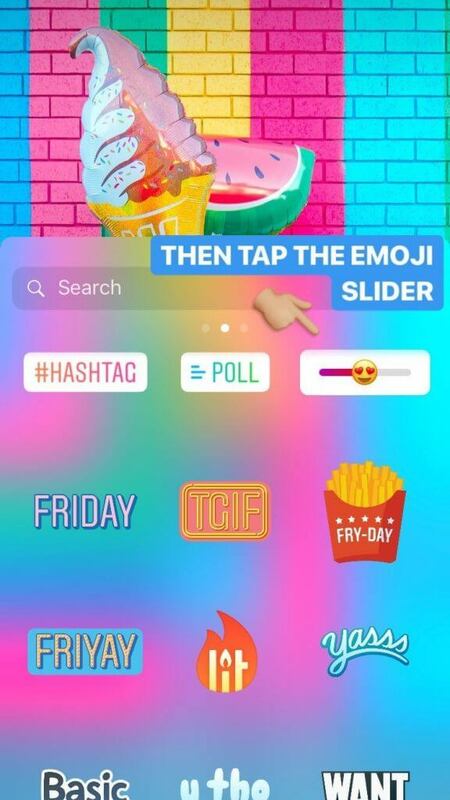 Go into your Instagram story and tap the sticker tray. 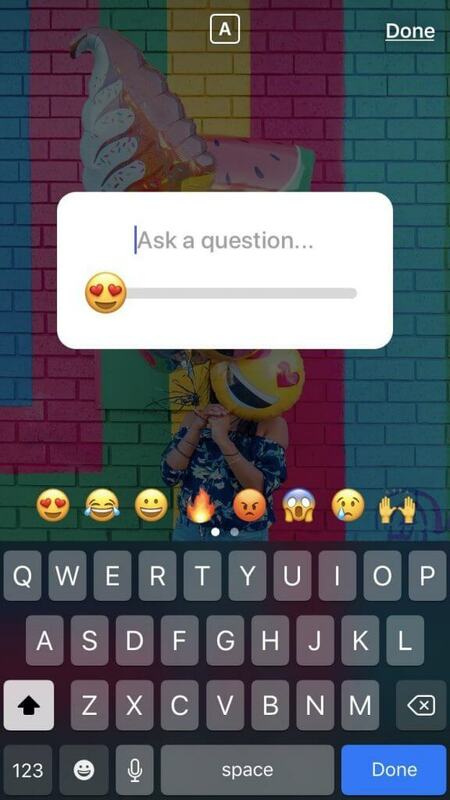 Tap the Emoji slider and ask any question. This is a great way to be fun and quirky with your followers. We have seen so many awesome and creative ways to get your following interested if you have some nifty tricks go ahead and show us!! 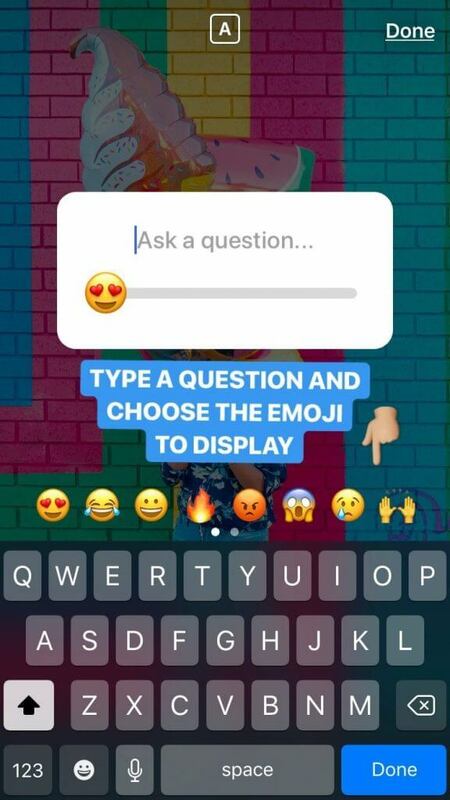 Not only can you type a question, you can also show any of these emojis to display. YAY. 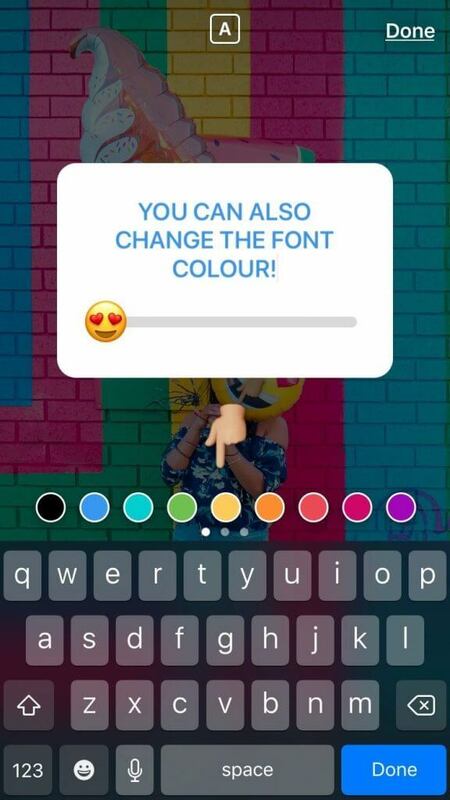 Simply choose the font and emoji to make it personal, quirky and fun. 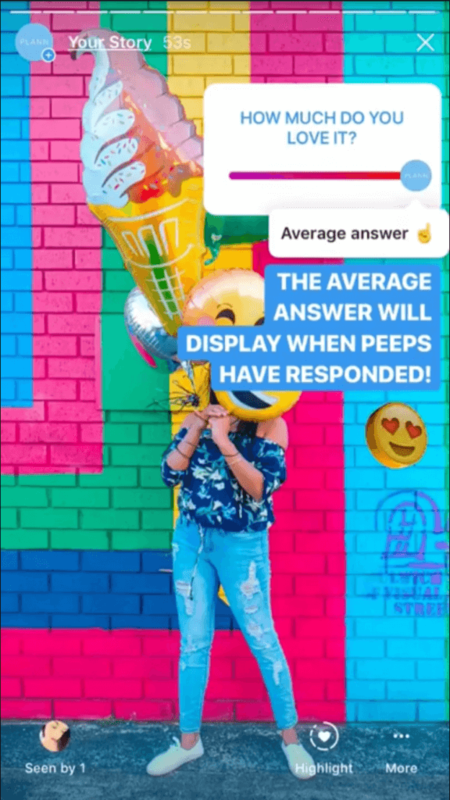 Instagram stories is a great way to show personality from yourself and your Instagram brand. PSST, the average answer will be displayed to everyone who answers the poll. How much do we love this?! Do you want us to see your creative work – tag @plannthat. Want Your Instagram to Stand Out Even More? 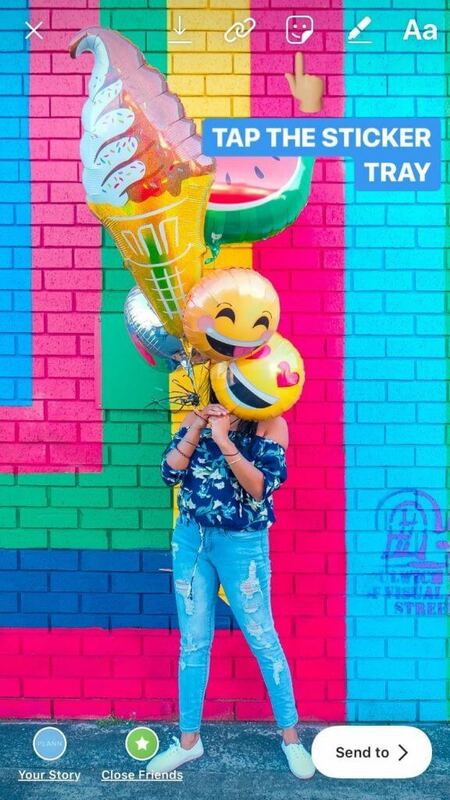 Do you love to show personality and make your Instagram visually attractive? In the Plann app, you can drag and drop your Instagram feed, choose outstanding filters and schedule your posts! Everything is there to make your Instagram stand out from the rest! Based at Plann HQ in Bondi Beach, Australia, Asa (pronounced Awe-Sa, like AWESOME!) is part of the Plann Marketing team. 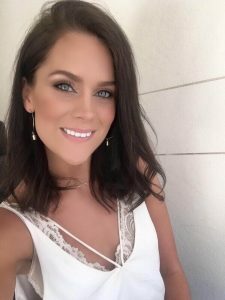 Originally from Sweden, Asa left to spark up her career and lifestyle, plus further her love of Marketing with a special interest in Social Media, Branding and ROI. She’s also the superstar behind Plann’s YouTube channel and those incredibly helpful Instagram Stories always teaching you new Instagram tricks! Follow @plannthat on Instagram to see more of Asa’s work!